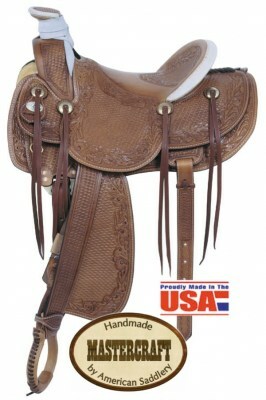 American Tuscon Rancher with 16" seat border tooled. 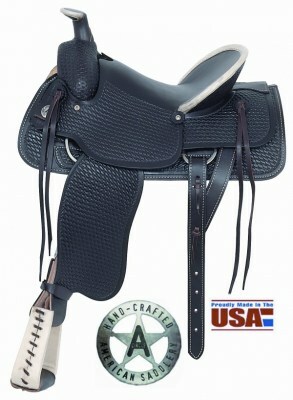 MasterCraft by American Saddlery 16" Ranch Saddle. 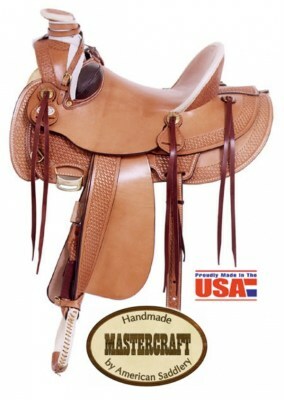 MasterCraft by American Saddlery 16" Arizona Rancher. 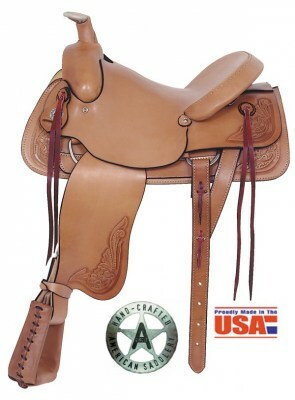 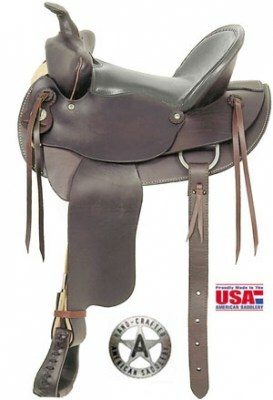 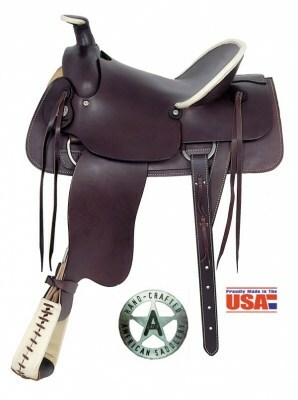 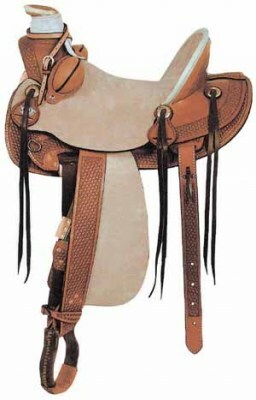 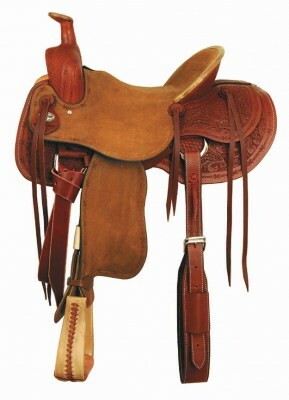 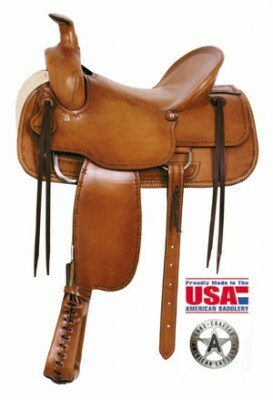 American Saddlery 16" Ranchers All Around Ranch Saddle. 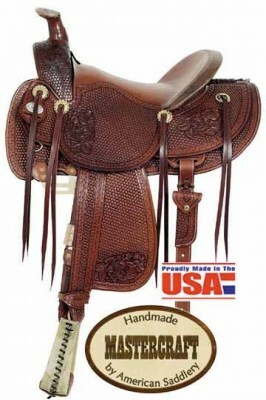 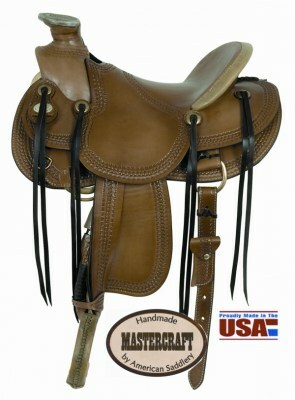 MasterCraft by American Saddlery 16" Top Hand Ranch Saddle.